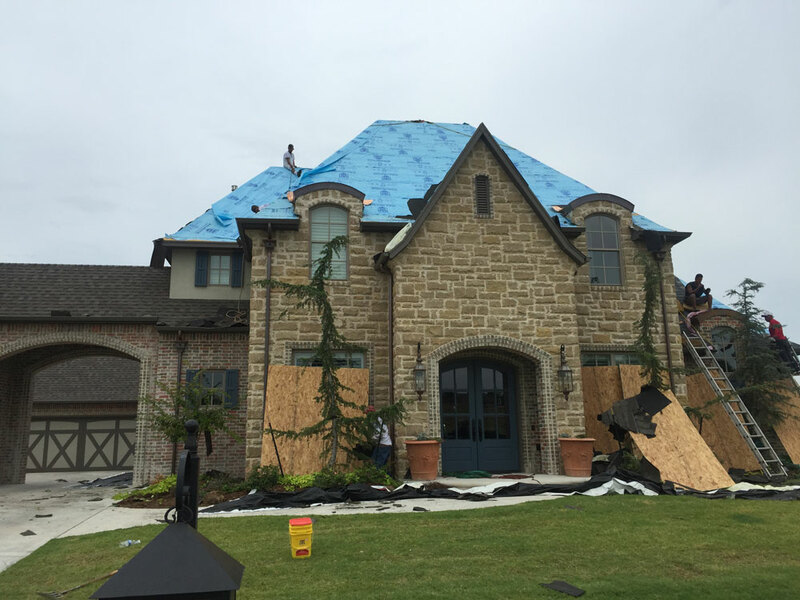 Fill out the form below to get a free estimate, ask a question, or voice a concern or comment for us at Scissortail Roofing? If you'd rather speak via phone, you can contact a representative at (405) 928-8089. We know your privacy is important to you and will not share your information with any third party sites.